It’s the time of year for seasonal cheer and goodwill to all men so for a little fun I’ve put together something a little different. It can be tough to decide what to buy for your significant other, particularly when they seem to have everything, so sometimes you just need to be creative. Most people know the song The Twelve Days of Christmas so to show someone that they really are your true love you could go all out and recreate it! 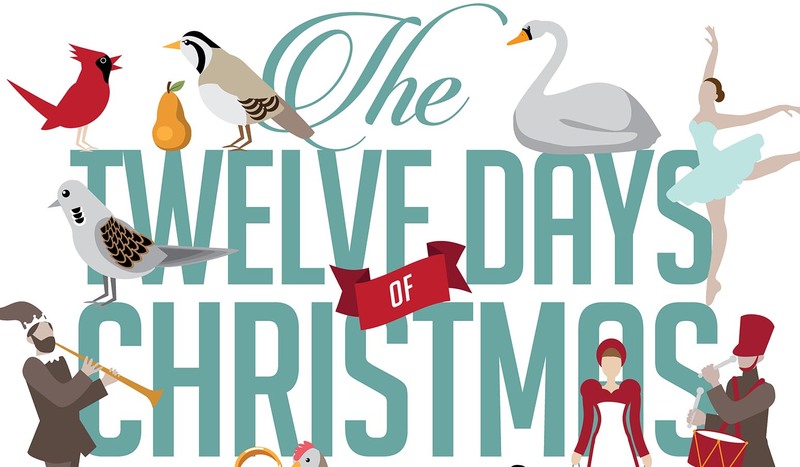 Here is your guide to how to find the appropriate gifts for all 12 days to your beloved. This is the UAE so we just have to do things a little differently but if you really want to impress the love of your life this Christmas here’s how you can do it, and most importantly what it is likely to cost you. The UK has a progressive tax system and so the rate of tax payable increases as income increases. All UK residents have a Personal Allowance which means that the first part of their income is free from UK income tax. For the current tax year this is £11,850 and from 6th April 2019 it will increase to £12,500 but you need to be aware of a change in the system. The Personal Allowance is also available to people who are not resident in the UK provided they are a citizen of a European Economic Area (EEA) country, which includes all British passport-holders. It also applies to anyone who has worked for the UK government at any time during the relevant tax year. There is however a change in the way that non-residents, expatriates, claim this allowance which has not been widely publicised so if you are UK non-resident for tax purposes and have income arising in the UK, such as rental income, you need to read on. This is just the second UK Autumn Budget and unusually it was on a Monday, the first time since 1962. Budgets are normally on a Wednesday but that would fall on Halloween this year so too much of a gift to headline writers. This is the last Budget before Brexit and not too much was expected as the UK Government is dealing with complicated Brexit issues although there will be a Spring Statement that can be upgraded to a full Budget if deemed necessary. Credit cards are a fact of modern life but are they friend or foe? Should you have one, or are they to be avoided? When used sensibly and responsibly they can be a useful tool with benefits but too often they are used to support a lifestyle, the balance is not repaid in good time, and they become a very expensive burden. This article is a quick look at both the pros and cons of this type of consumer debt.